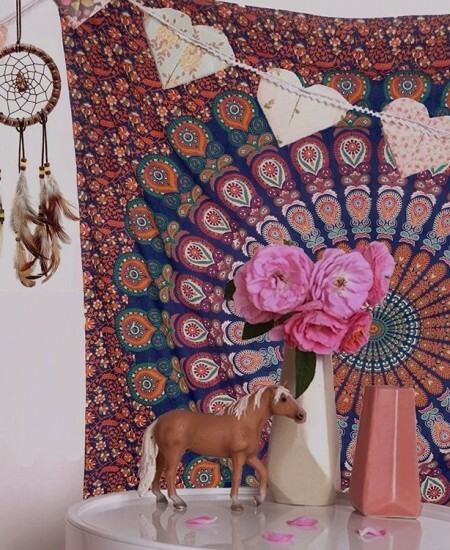 Blank walls can feel like one of the most daunting decorating tasks, but a little efforts can go a long way. 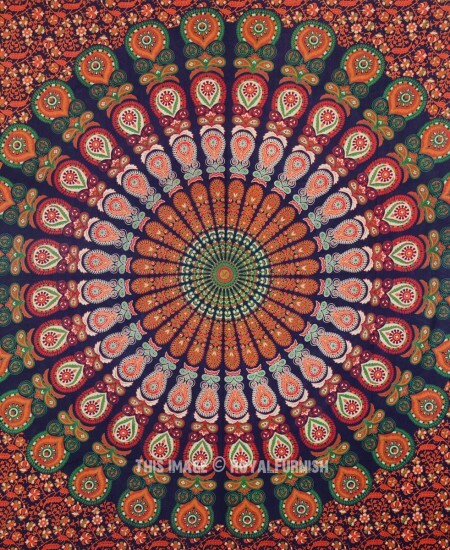 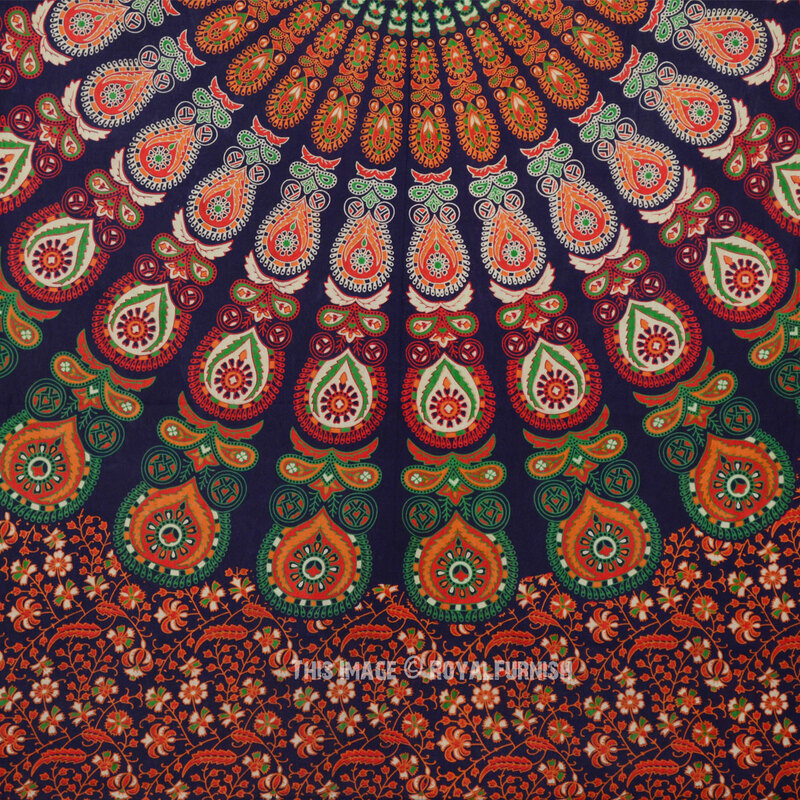 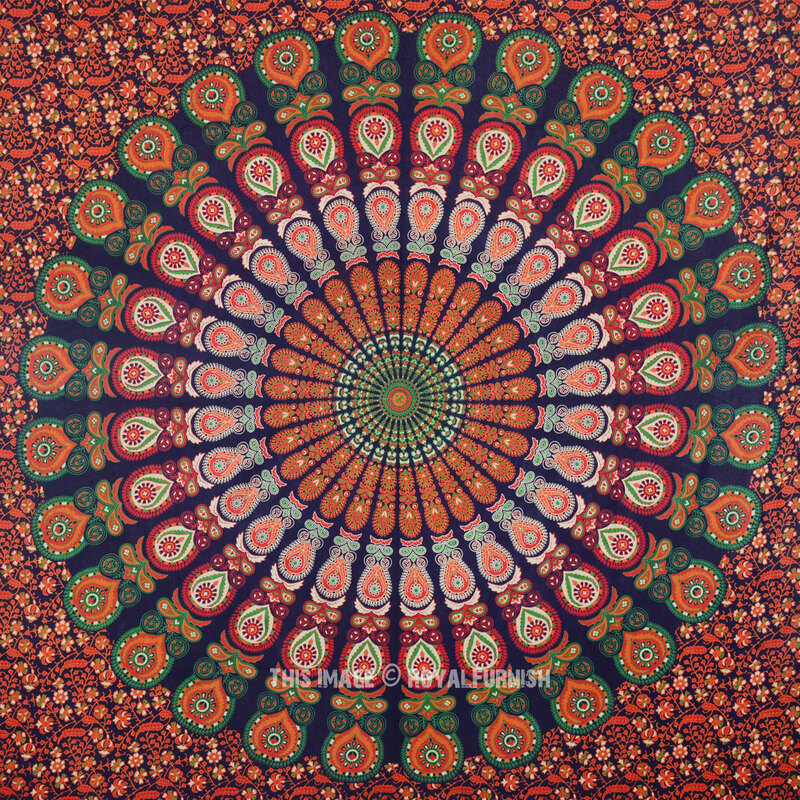 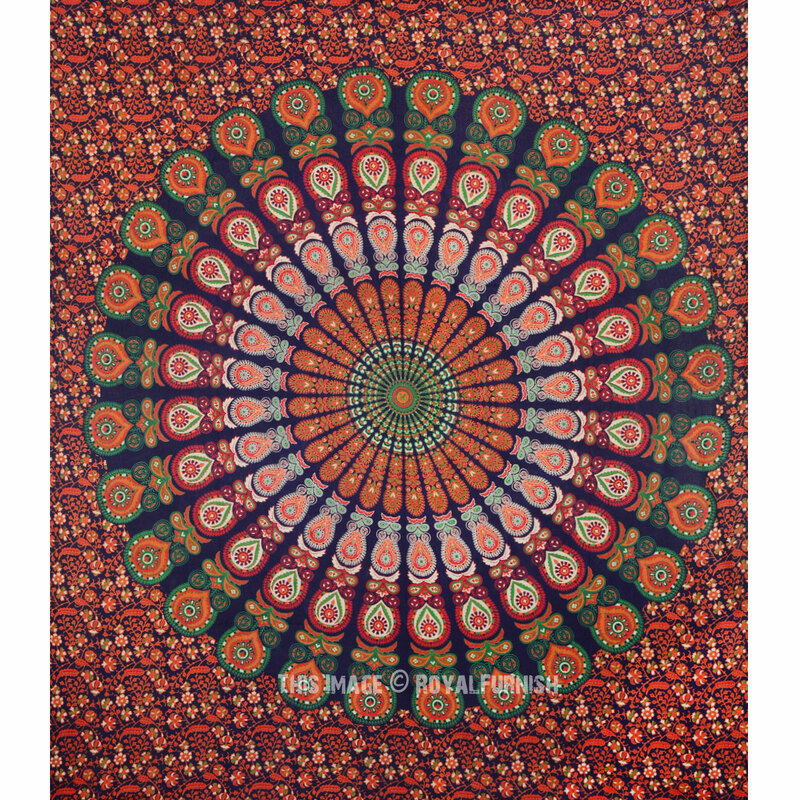 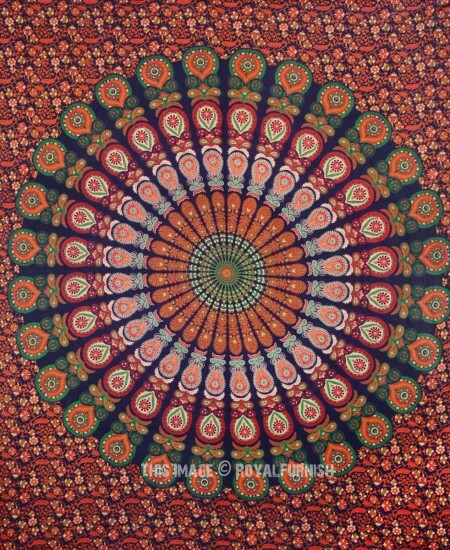 Transform bare walls of bedroom or dorm room into beautiful works of art with cotton mandala wall tapestry. 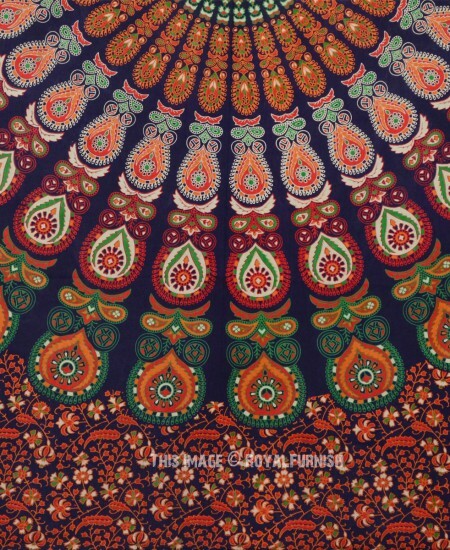 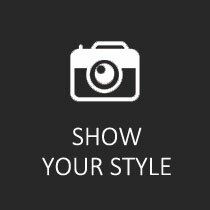 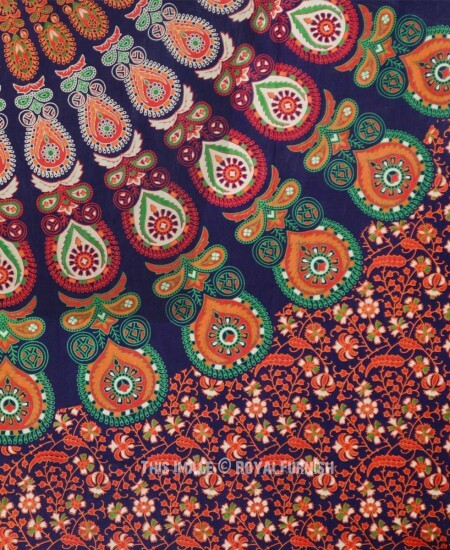 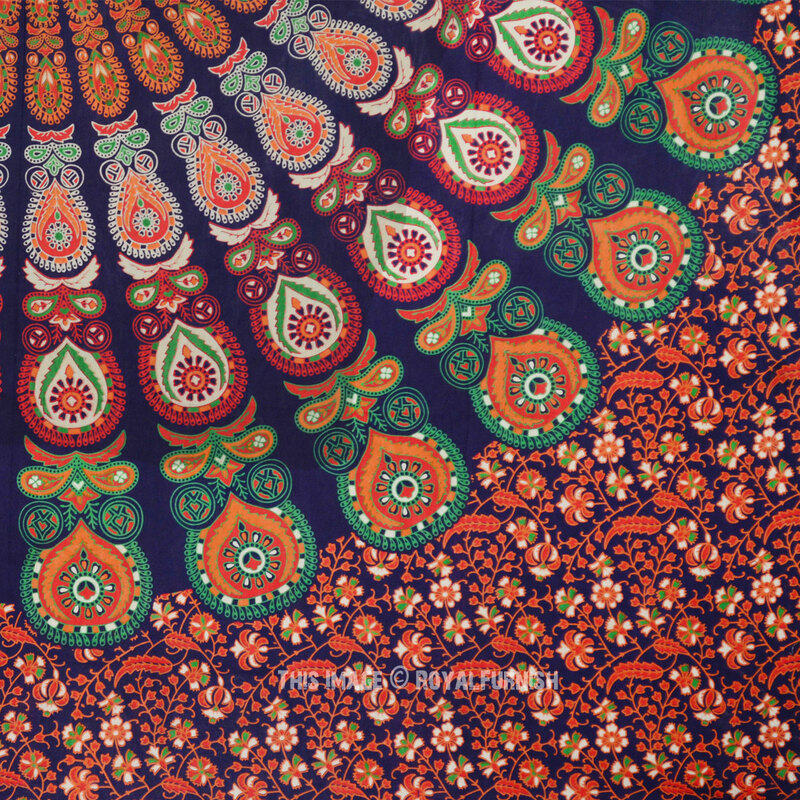 It is beautifully constructed thin sheet from 100% fine cotton in India. 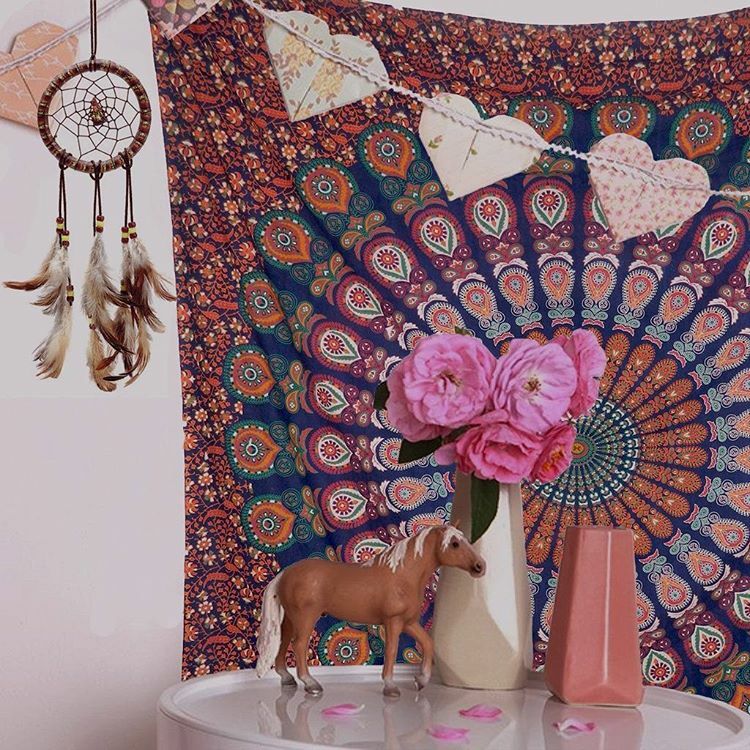 It adds a colorful and unique touch to any space. 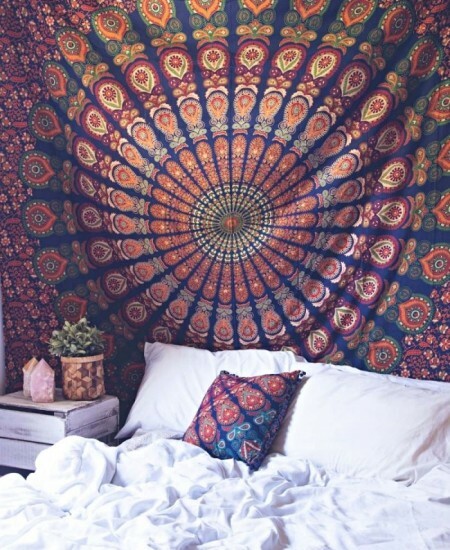 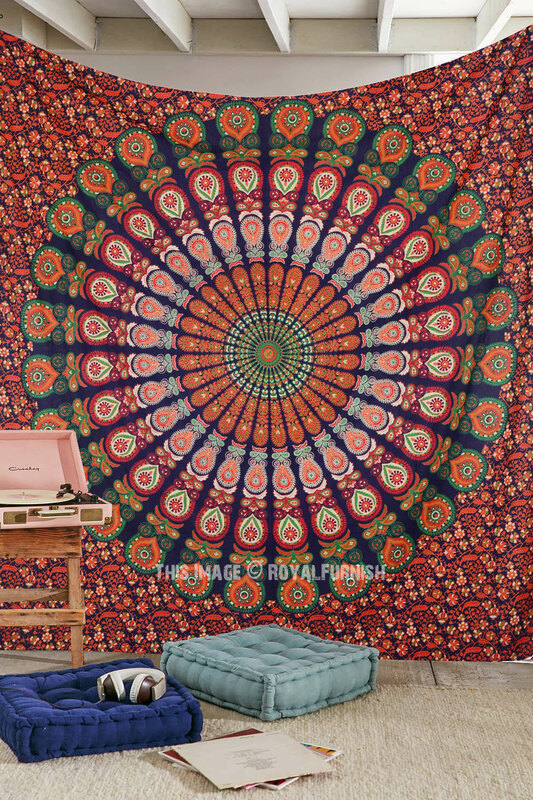 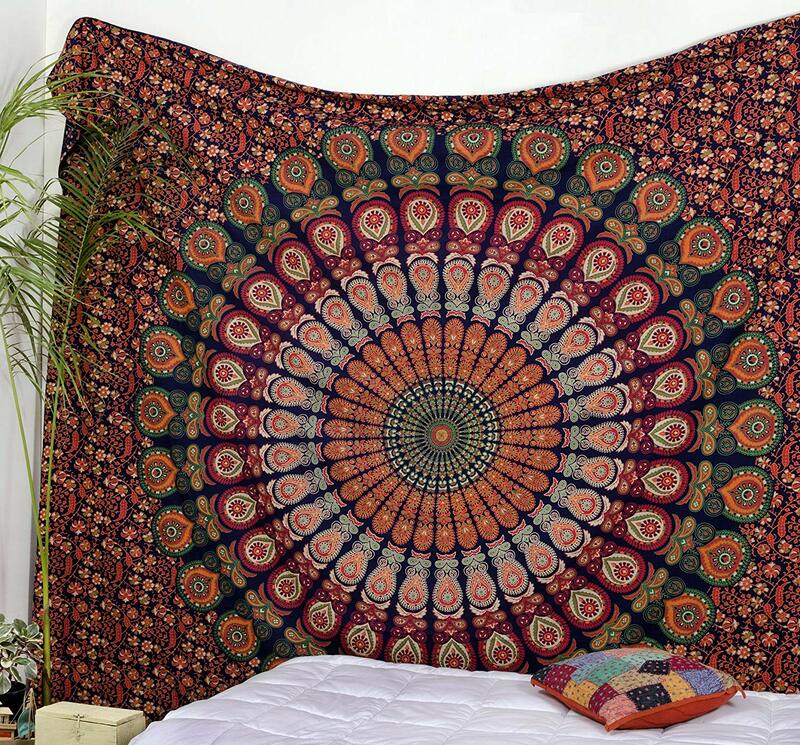 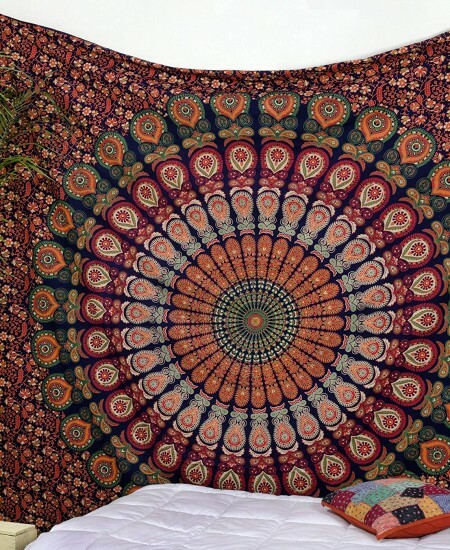 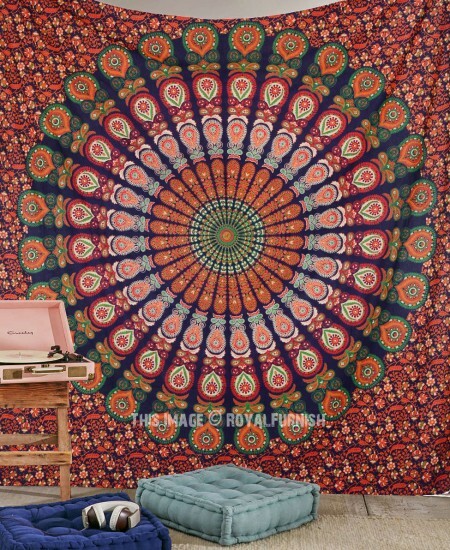 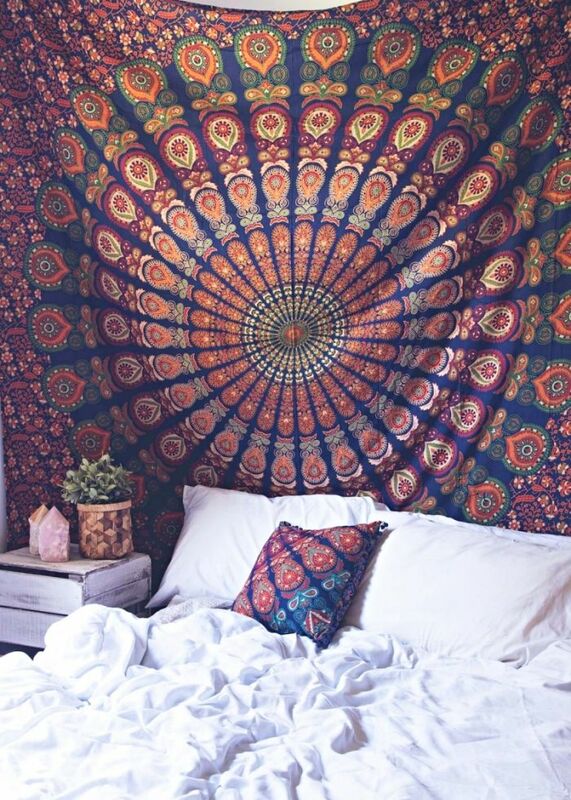 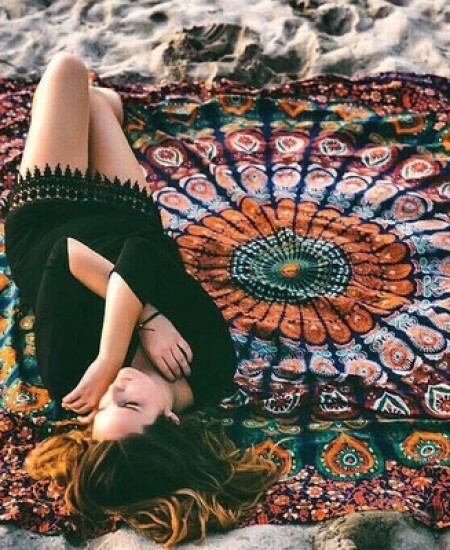 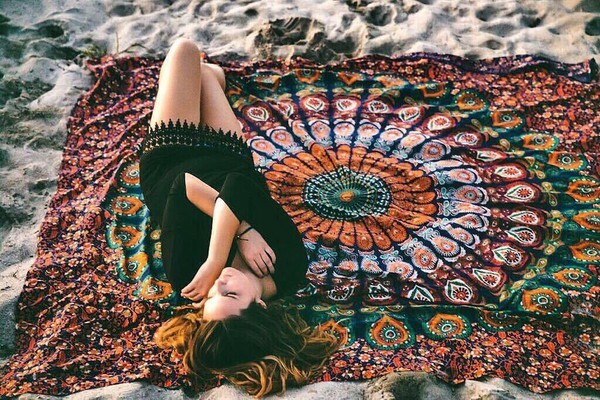 Blue Multi Good Vibes Mandala Medallion Wall Tapestry, Hippie Bedding added to the cart!